This guidebook offers information on walks spread over the Sydney basin. There is a focus on plants and wildlife, including when and where you're are most likely to see different species. 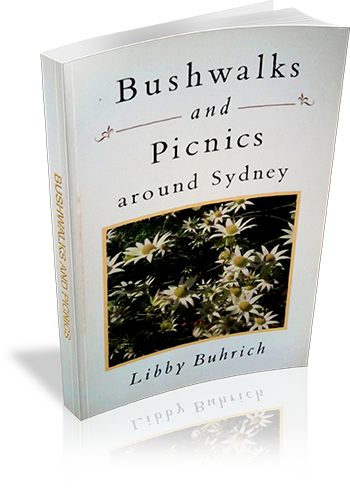 The final chapter suggests a number of recipes designed for picnics. Comment on Photographs: There are a few photo plates in the centre of the book.